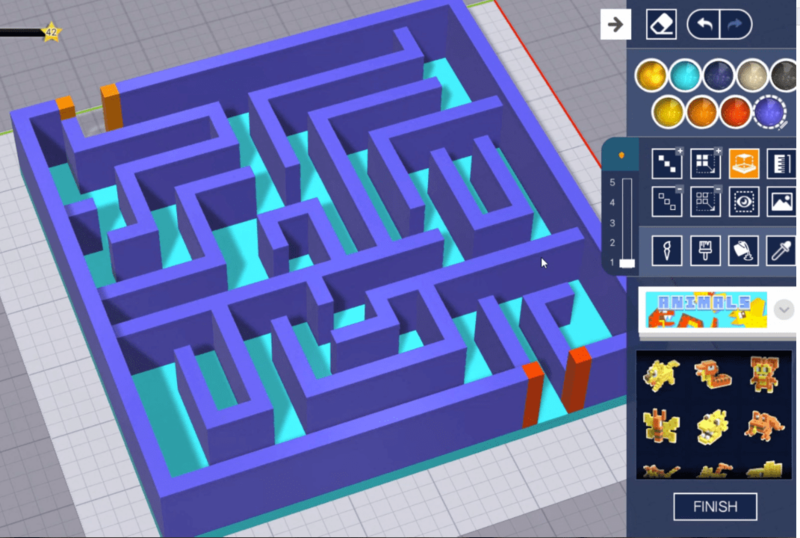 Learn how to create a 3D printed maze with Makers Empire 3D with this step by step video guide. Makers Empire 3D software works on all mobile, tablet, web and Chromebook devices and is free to download. Try it today!